Women doing life together, growing and celebrating womanhood. Women and teenagers from all walks of life are welcomed into an atmosphere of love and friendship. We worship God together and learn from His word. Women are inspired to live victorious lives in a world where they often accept defeat as a norm. If you feel rejected and isolated, we will show you acceptance. If you have been battered and are suffering ill health, we will minister healing. If you feel broken, we will point you to the One who can make you whole. 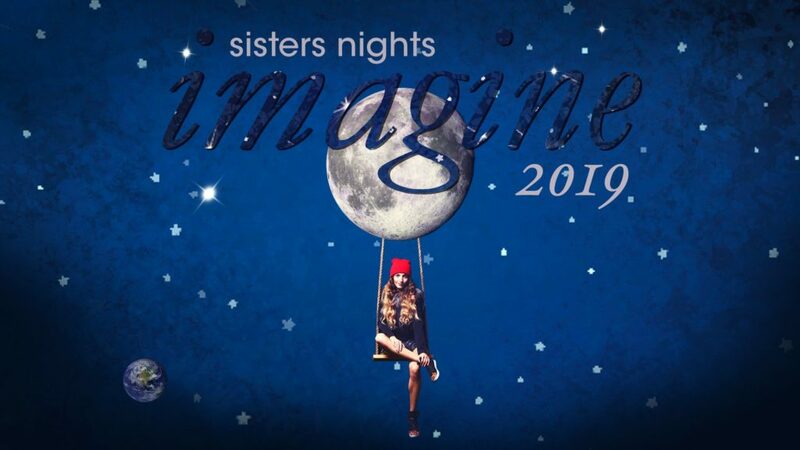 Sisters Nights are held once a month on a Friday evening. An action-packed, gender-specific children’s programme is offered at Kidszone during Sisters Nights. Pastor Claire and her gorgeous team are ready to welcome you!